We go hands-on with the new Leica CL, Leica's classic style mirrorless camera, with a 24mp APS-C sensor. Leica has announced the new Leica CL, part of Leica’s APS-C mirrorless camera range, which includes the Leica TL2. The Leica CL features the same 24-megapixel APS-C CMOS sensor as the TL2 as well as a built-in electronic viewfinder, touch-screen and 10fps continuous shooting. The Leica CL has a classic Leica look, with an aluminium top and bottom plates and a leather-like surround in the middle. 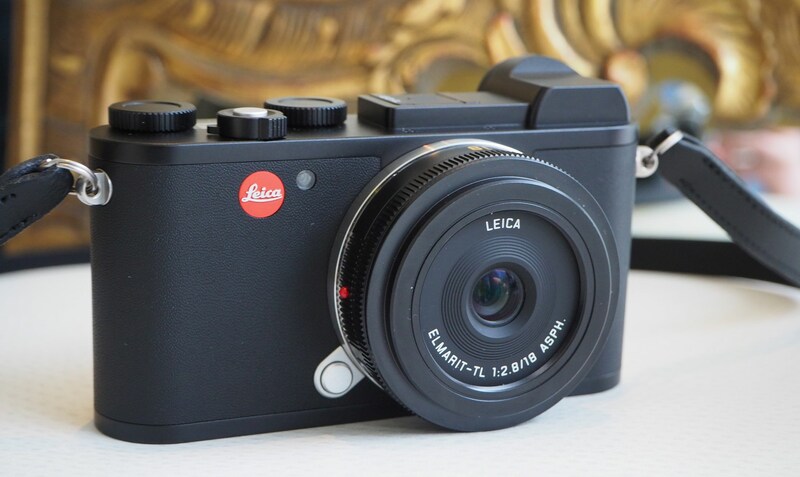 The Leica CL joins the TL2, which will also remain on the market and is constructed in Germany alongside the new CL. The CL has “Clickable” dials – the right one doubles as a customisable function button and the left can be pressed in to change the shooting mode. The dials can be used to change exposure compensation, shutter speed and aperture speed, depending on the mode. In between these two dials is a top LCD display, so that you can see the settings at a glance. The camera can shoot 24mp images at 10fps, in continuous shooting mode, with the buffer able to shoot up to 33 pictures (recording both DNG+JPG). You can also record FullHD at 60fps or 30fps and 4k footage at 30fps. The quickest shutter speed possible is 1/8000s using the mechanical shutter or 1/25000s using the electronic shutter. The electronic viewfinder (EVF) is impressively large considering the compact size of the camera, with 0.74x magnification and 2.36m dots and it gives a clear view of the scene which is detailed with good colour reproduction. A new Leica 18mm f/2.8 pancake lens will be available at the same time as the CL with an RRP of £1020 inc. VAT. 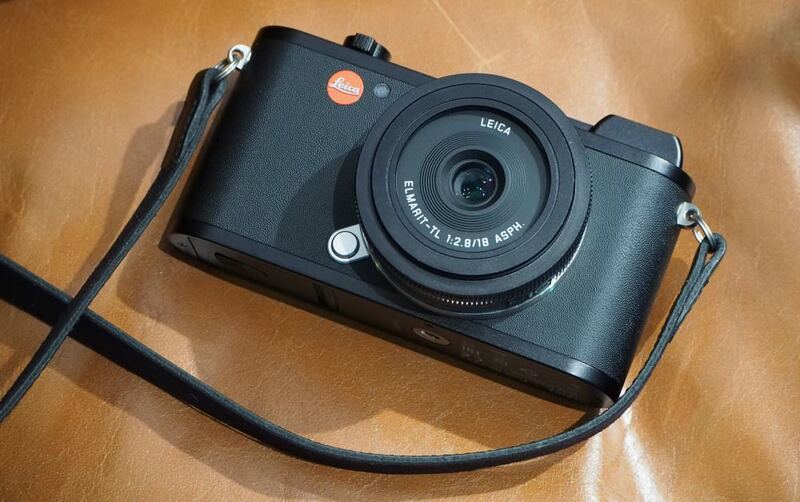 Plus, you can also use SL (FF) lenses on the Leica CL, as both use the T mount.